Morgan is the first feature from Luke Scott (son of Ridley), whose short movie Loom (2012) showed considerable promise. 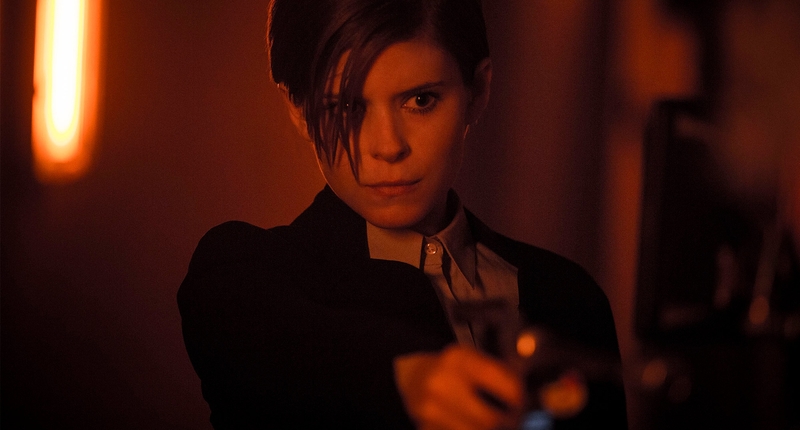 The tale of a corporate risk assessment consultant (played by Kate Mara) who is tasked with deciding if an artificial being that’s been created in a laboratory should be terminated, it looks stylish, creepy and tense, and the trailer holds back from revealing what the artificial being looks like – even though Morgan is played by Anya Taylor-Joy, Thomasin in The Witch (2015). 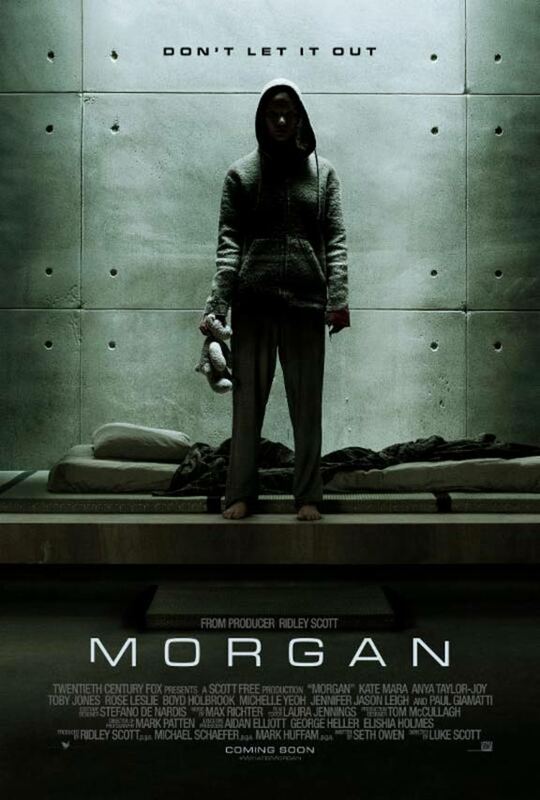 By adding a touch of mystery, and not revealing too much about the movie’s scenario, the trailer does better than most in making Morgan a movie that might just be better than other Frankenstein-inspired efforts released in recent years. In Len and Company, Rhys Ifans is the washed-up rock star turned in-demand producer trying to get away from it all by imposing a voluntary exile on himself. 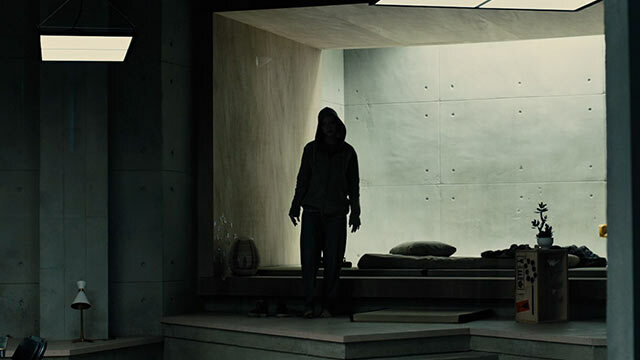 But the peace and quiet and booze-assisted reflection he seeks is interrupted first by his son (played by Jack Kilmer, son of Val Kilmer and Joanne Whalley), and then by the pop star he helped create (played by Juno Temple). 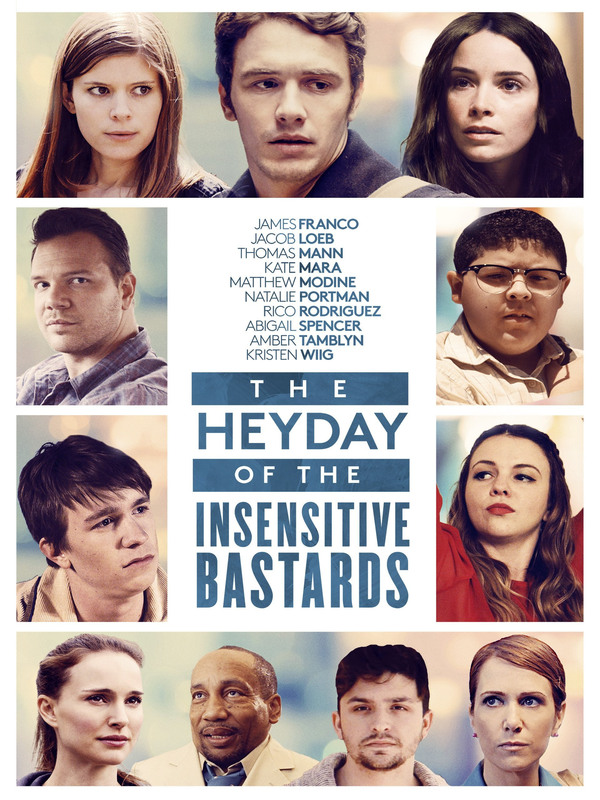 With director Tim Godsall’s drama leavened by some moments of bittersweet humour, the movie has a knowing attitude toward its characters, and serves as a reminder that Ifans can be a remarkable actor when necessary. It may not make it onto many people’s Ten Best lists for 2016, but this looks as if it has the potential to surprise anyone who sees it. Trank: Hi, is that Stan Lee? Trank: Hi, it’s Josh Trank, I’m directing the new Fantastic Four movie. Trank: It’s going very well, very well indeed. I think you’re going to be pleasantly surprised. Lee: That’s good. I hear you’ve made some interesting casting choices. Trank: That’s true, but I think Toby Kebbell will be the definitive Victor Von Doom. Lee: Ah, that wasn’t what I meant… Anyway, what can I do for you? 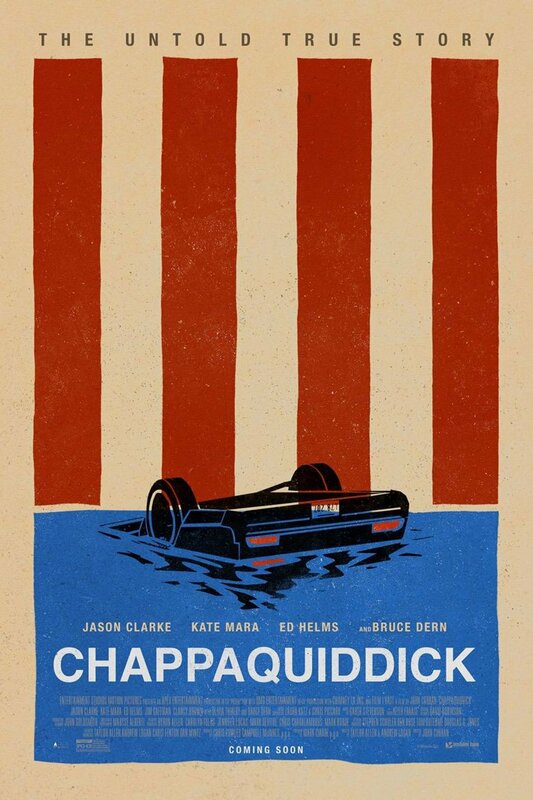 Trank: Well, I was calling to find out when you can come out to Louisiana to film your cameo role. Lee: I’ll need to get back to you on that. I’m really snowed under at the moment. By the way, can you let me see any footage if you have some? 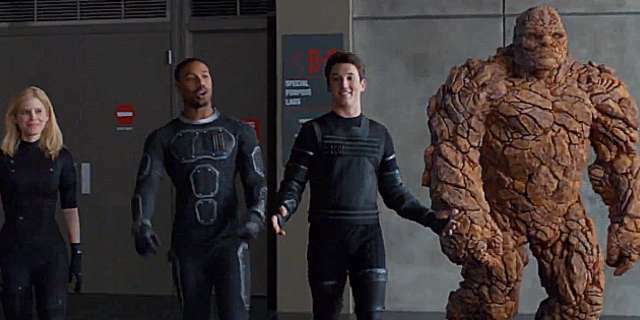 Trank: Sure, we’ve got some great early footage of Reed and Ben as grade school kids, and then seven years later when they’re played by Miles Teller and Jamie Bell. Lee: Seven years? Okay… Well, if you could let me see it, that would be great. Trank: Okay, I’ll get it sent to you. Lee: Great. 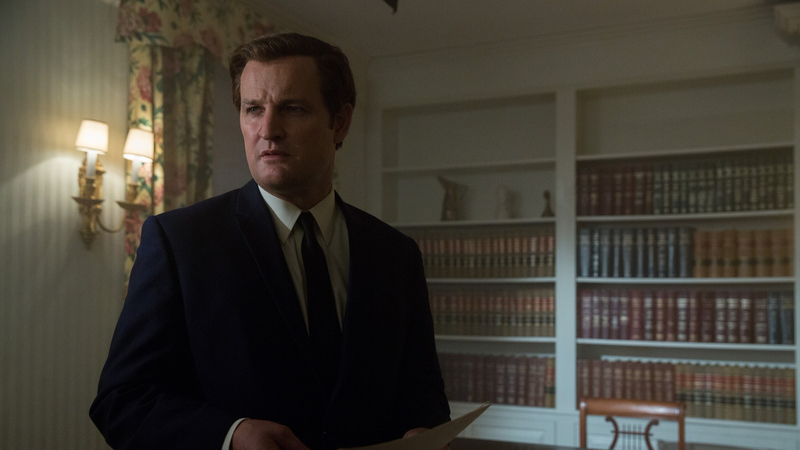 And I’ll let you know about the cameo. Trank: Terrific. Well it was great talking to you. You take care now. Dear Josh – Thanks for sending the early footage, it was… illuminating. I don’t think I’ll be able to find the time to film a cameo, though. 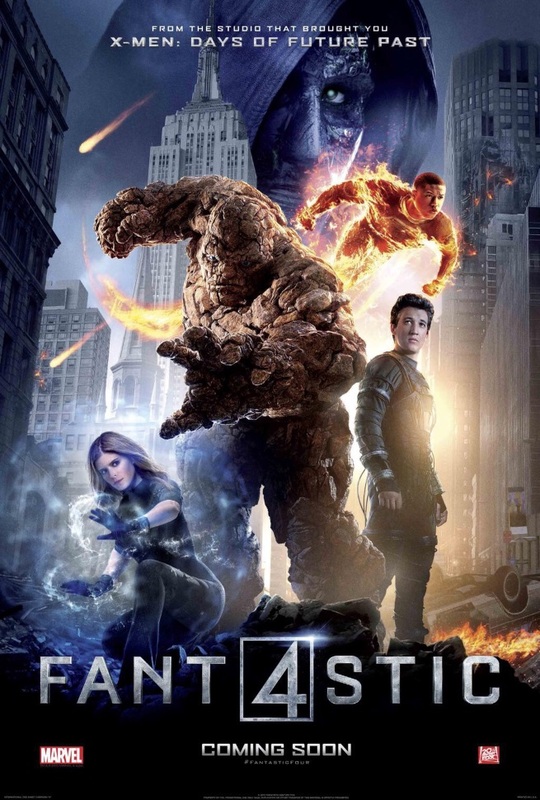 Rating: 3/10 – when your superhero team only works together as a team out of narrative necessity, and the actors portraying that team appear to have all the chemistry of fire and water, then you know you’re in trouble – unless you’re Josh Trank, writers Jeremy Slater, Simon Kinberg (and Trank), and the executives at Twentieth Century Fox, in which case you plough on hoping that no one will notice just how bad the reboot you’re making really is; an appalling mess that features a badly rendered Human Torch to add insult to injury, Fantastic Four is enough to make viewers pine for the 2005 and 2007 movies that should now be reassessed in the light of this movie’s failure to provide anything other than an incoherent plot, dreadful dialogue, even worse characterisations, and one of the all-time worst superhero movies ever (seriously, even Roger Corman’s 1994 version is more enjoyable than this farrago).